Jo-Wilfried Tsonga will play the qualifying tournament at the ATP Miami Masters as he works to build his ranking in the wake of injury. Tsonga, who sank to 140th in the world after 2018 knee surgery, won his 17th ATP title in Montpellier in February then reached the quarter-finals in Rotterdam to rise to 118th in the rankings. 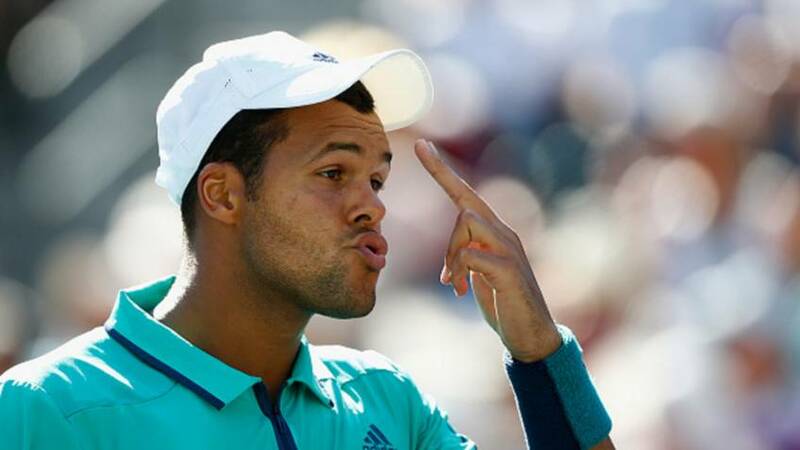 Jo-Wilfried Tsonga has pulled out of the U.S. Open because of an injured left knee. 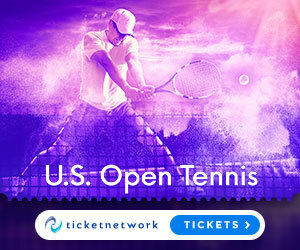 The Frenchman's withdrawal was announced Monday by the U.S. Tennis Association. He'll be replaced in the field by James Duckworth of Australia. It's the third consecutive Grand Slam tournament Tsonga will miss. After a close match in round 2 against Denis Shapovalov, Jo-Wilfried Tsonga moves onto round 3 of the Australian Open 2018. Jo-Wilfried Tsonga following his match against Denis Shapovalov in the second round of the Australian Open 2018. Hear from Jo-Wilfried Tsonga immediately after his thrilling five set win over Denis Shapovalov. 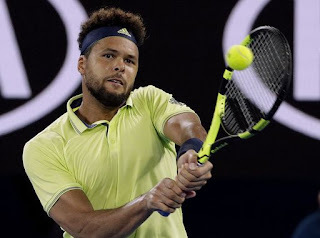 Match highlights from Jo-Wilfried Tsonga's epic five set win over Denis Shapovalov at the Australian Open 2018. Jo-Wilfried Tsonga all smiles as he tumbled his way to a first round victory at the Australian Open 2018. Highlights from Tsonga's first round victory over King at the Australian Open 2018. 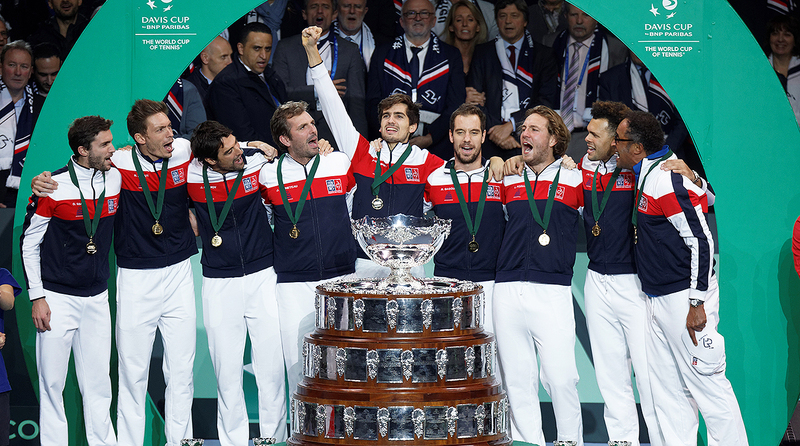 Lucas Pouille throttled Belgium's Steve Darcis 6-3, 6-1, 6-0 in Sunday's decisive fifth rubber to clinch a 10th Davis Cup title for France in front of a passionate Lille crowd. David Goffin and Jo-Wilfried Tsonga are each on top of their games. 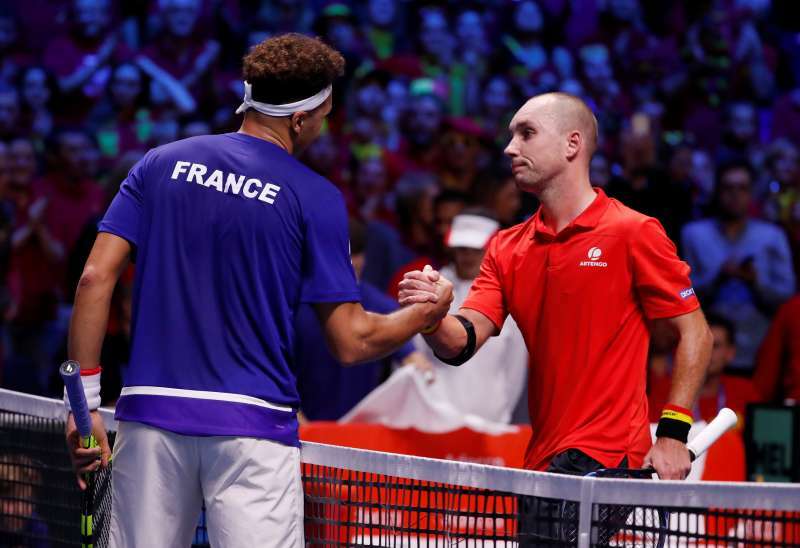 Both were up to the task in Friday's opening singles matches of the Davis Cup final, delivering lopsided wins to leave France and Belgium tied at 1-1. 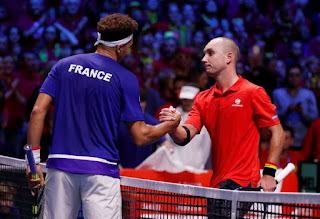 Tsonga swept past 76th-ranked Steve Darcis 6-3, 6-2, 6-1 to put the hosts level after Goffin had given Lucas Pouille a master class of offensive tennis in Lille, just across the Belgian border. France captain Yannick Noah selected Jo-Wilfried Tsonga, Lucas Pouille, Richard Gasquet and Pierre-Hugues Herbert to face Belgium in the Davis Cup final in Lille this weekend. 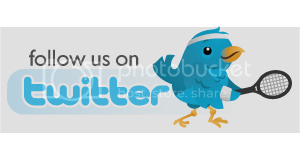 The France team was announced by the French Tennis Federation on Twitter ahead of Thursday's draw for the Friday to Sunday face-off against a Belgian team led by David Goffin. Jo-Wilfried Tsonga of France is looking to re-capture a title that he won back in 2008. 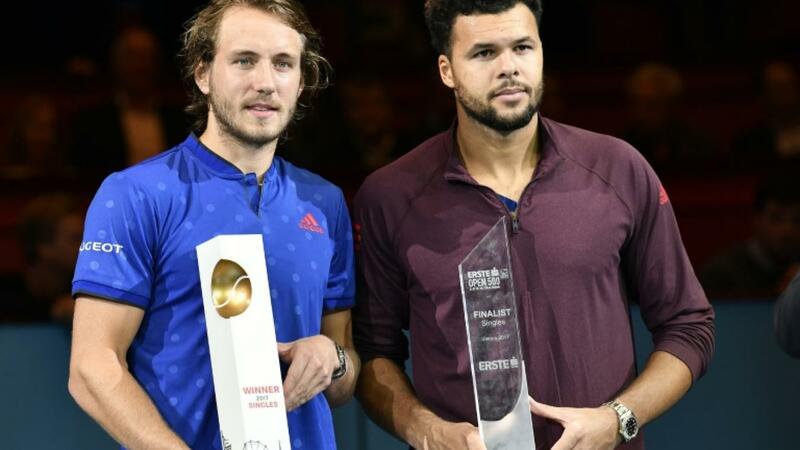 Watch highlights of the Erste Bank Open 500 final, where Lucas Pouille defeated countryman Jo-Wilfried Tsonga. Lucas Pouille shows deft touch, hitting a perfect backhand drop shot in his Erste Bank Open 500 final win against compatriot Jo-Wilfried Tsonga. Jo-Wilfried Tsonga discusses his semi-final victory over Philipp Kohlschreiber at the Erste Bank Open 500 in Vienna. 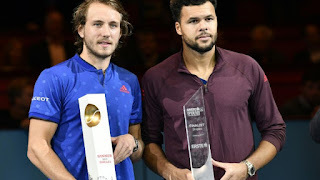 Watch semi-final highlights from the Erste Bank Open 500 in Vienna, as Jo-Wilfried Tsonga and Lucas Pouille book an all French affair for the title. Jo-Wilfried Tsonga reflects on his win over top seed Alexander Zverev in the Erste Bank Open 500 quarter-finals and his tour-best 19-2 indoor record this season. Lucas Pouille won his third title of the season and fourth overall after defeating Jo-Wilfried Tsonga 6-1, 6-4 in an all-French final at the Erste Bank Open on Sunday. Pouille had not won a set against Tsonga in their two previous matches, which included the final in Marseille in February. "I'm very happy with how the week ended," said Pouille. "All the work I've done has paid off... It's my first ATP World Tour 500 title. I played some great tennis and I was a bit emotional at the end. It's always great to finish the week with a victory. Watch highlights as Jo-Wilfried Tsonga defeats top seed Alexander Zverev, setting up a semi-final meeting with Philippe Kohlschreiber at the Erste Bank Open 500 in Vienna. Photo Credit: Bildagentur Zolles KG. Jo-Wilfried Tsonga laces a forehand passing shot in his quarter-final match against top seed Alexander Zverev.